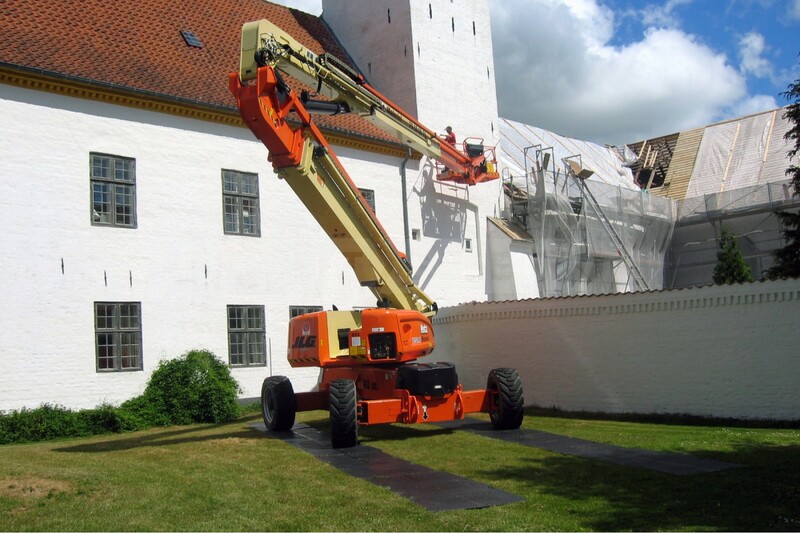 To get the job done, first you have to get to the job site. 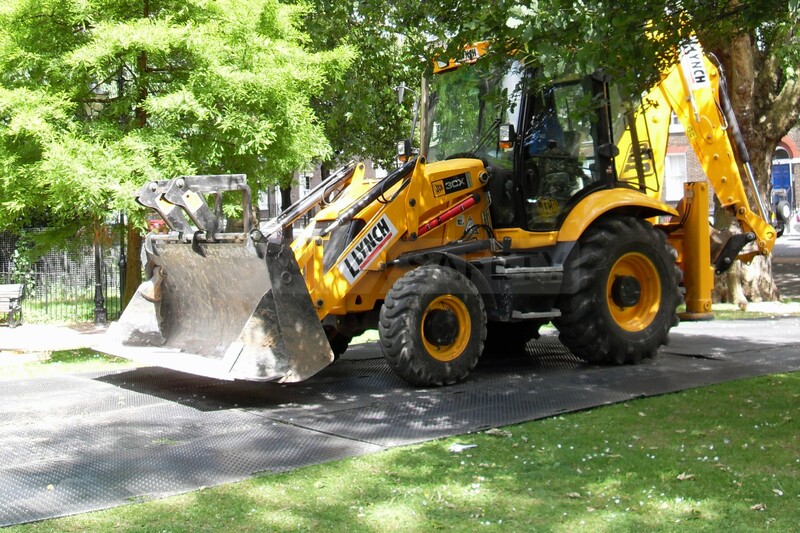 Whether on mud, sand or swamp, MUD-TRAKS® will take you and your equipment where other mats and plywood can’t. 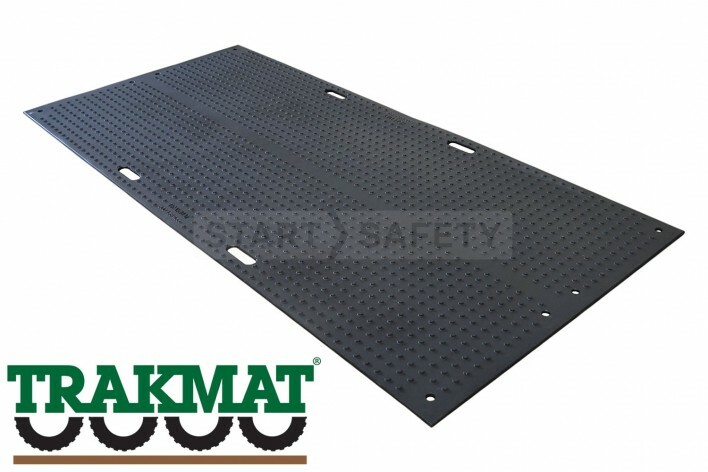 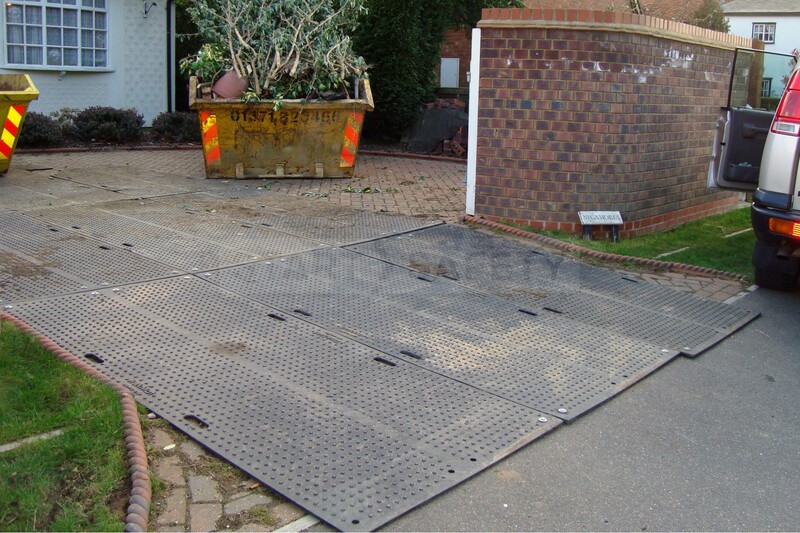 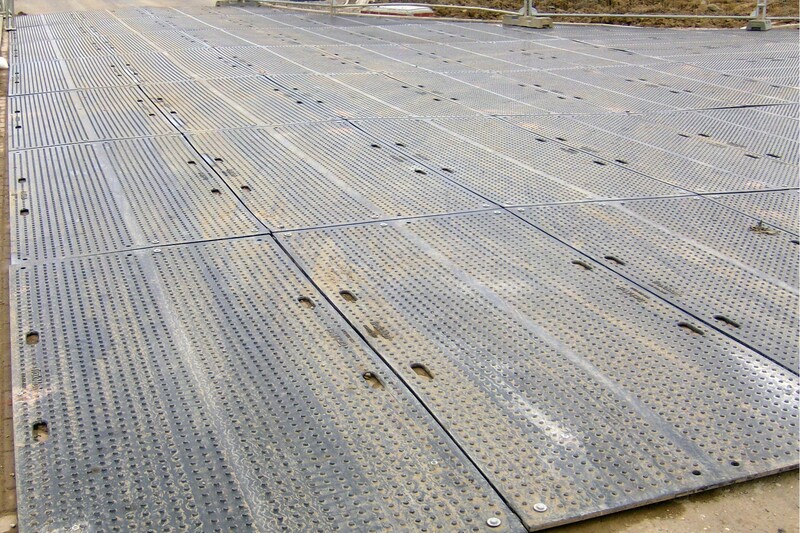 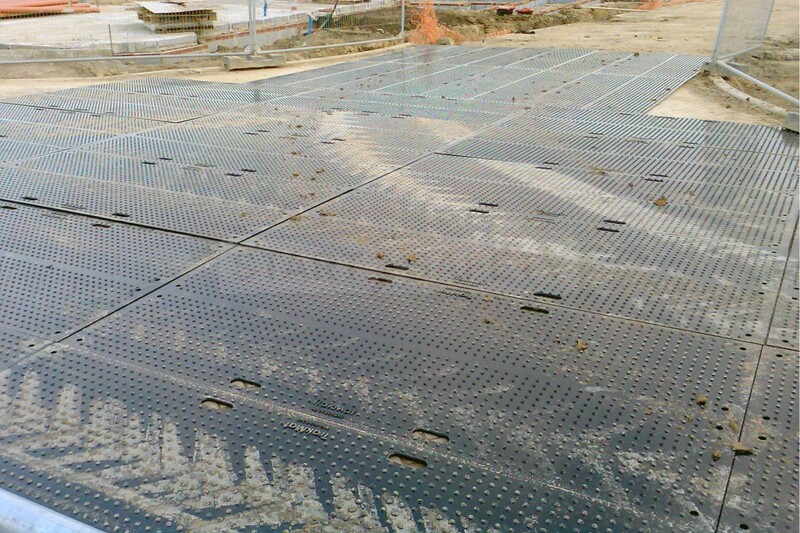 Designed with a solid fiberglass grid structure that channels tire load throughout the mat, MUD-TRAKS® sets the industry standard for elite, portable roadway systems. 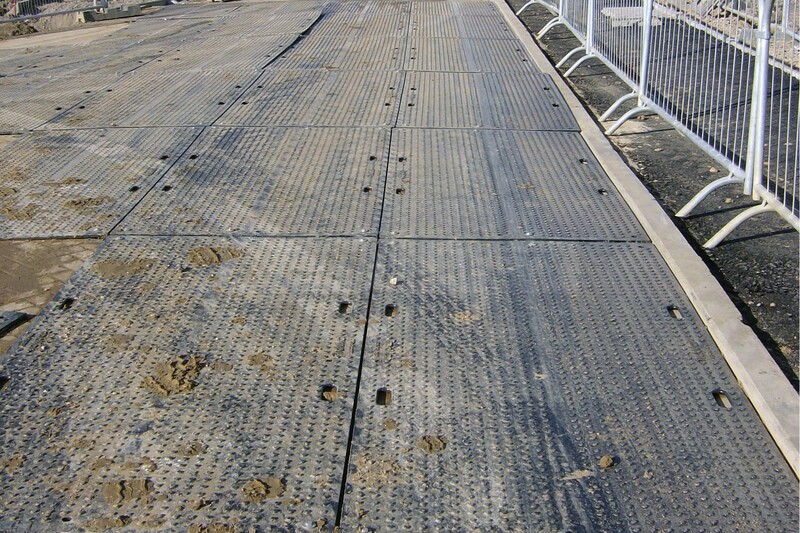 If the ground can support a man walking, MUD-TRAKS® will takethe truck in.